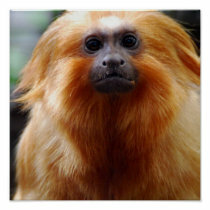 Really cute golden lion tamarin monkey with a sweet face. 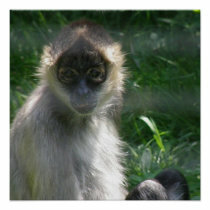 Spider monkey sitting in a grassy knoll. 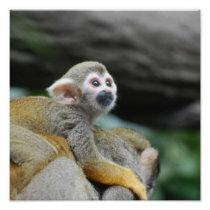 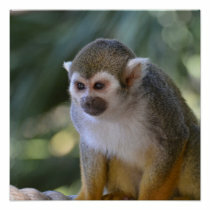 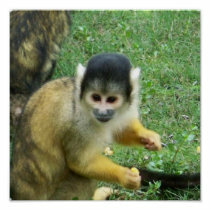 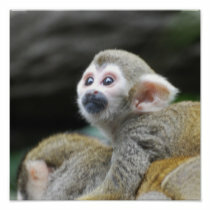 Really cute squirrel monkey face. 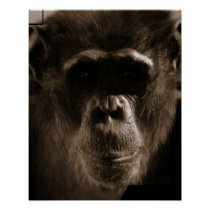 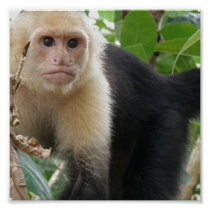 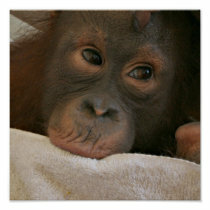 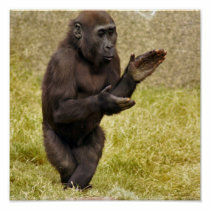 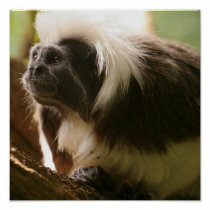 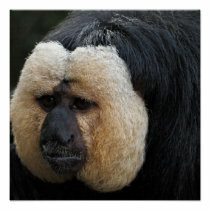 White faced capuccin monkey poster print.